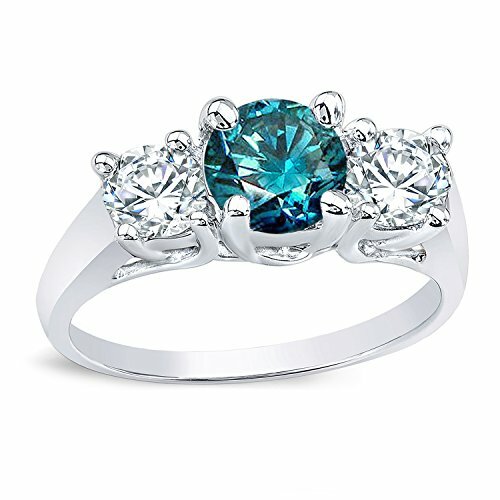 We certify to the best of our knowledge that our diamonds are conflict free. 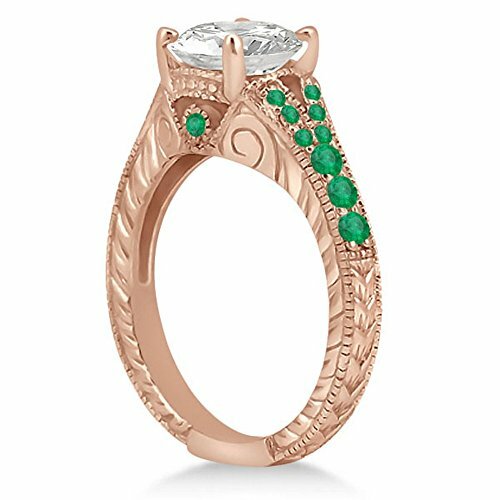 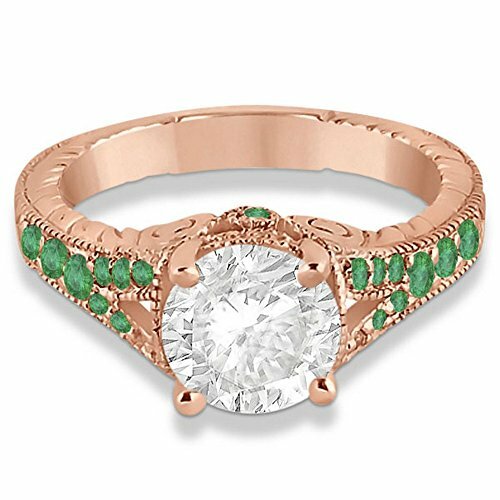 Dazzle her with this antique style art deco emerald engagement ring setting in 18k rose gold (pink gold). 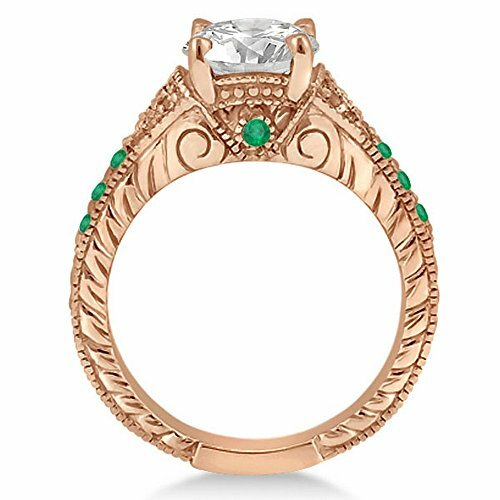 It features detailed art deco work with 20 round cut emeralds lining the split band. 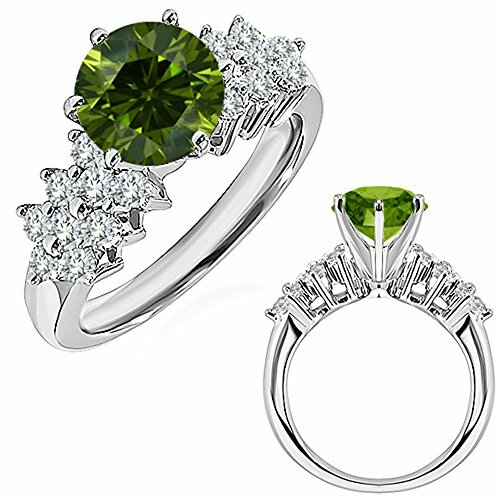 The pave set emeralds are of green color and eye clean clarity, and have an approximate total carat weight of 0.33cts. 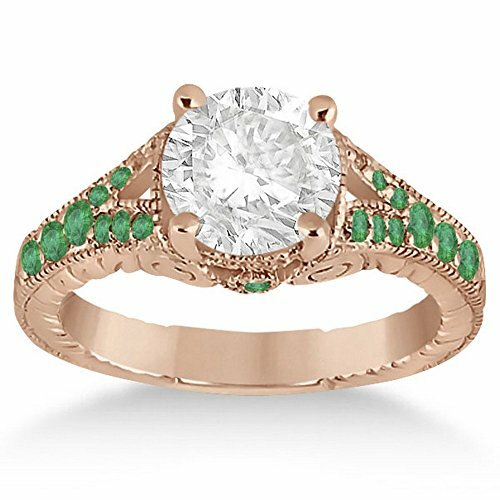 Build your own solitaire antique style art deco emerald engagement ring setting by selecting a near-colorless center diamond from our large selection of non-conflict diamonds. 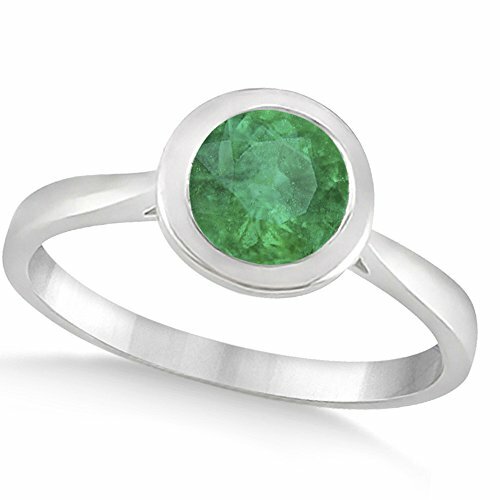 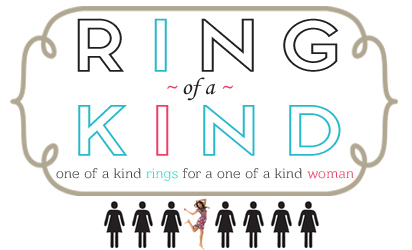 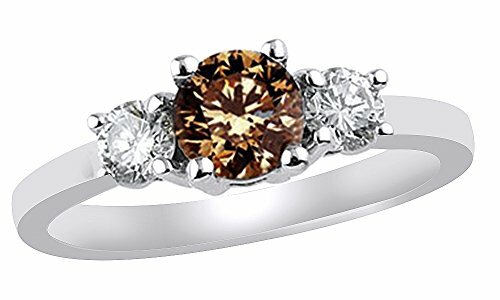 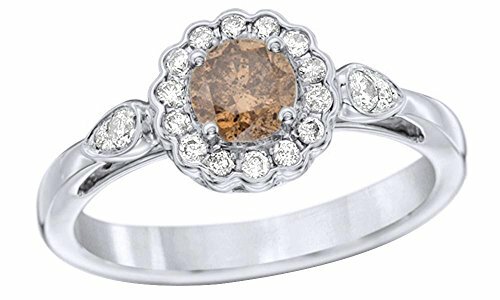 This ring can also be made for a center princess, oval, or emerald cut diamond.